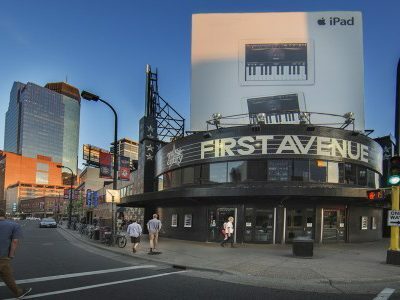 In the latter half of the 19th century, the converging corridors of Hennepin, Washington, and Nicollet Avenues provided a foundation for the city’s first commercial center. 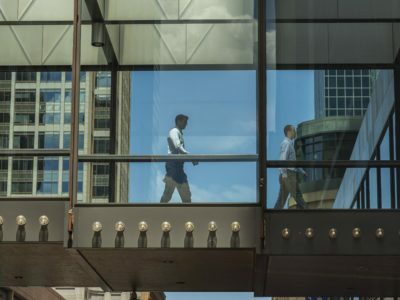 Nearly a century and a half later, Minneapolis’ central Business District continues to thrive as the financial, cultural, and retail heart of the city. 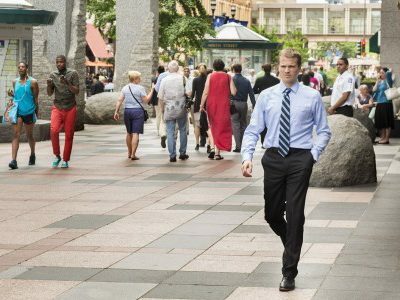 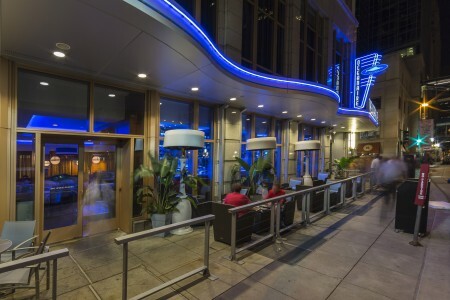 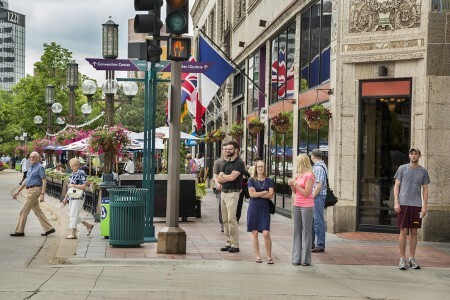 A neighborhood where work meets play, the Business District buzzes with activity 24/7. 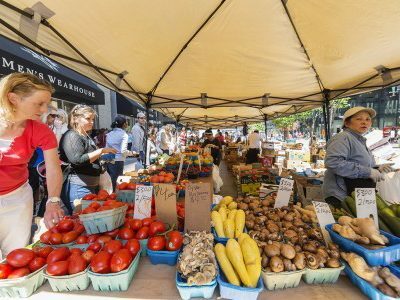 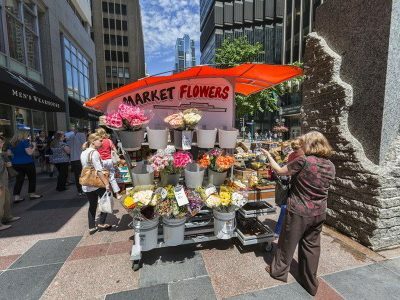 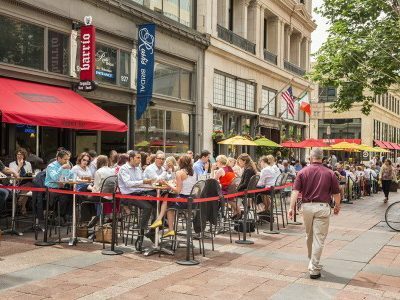 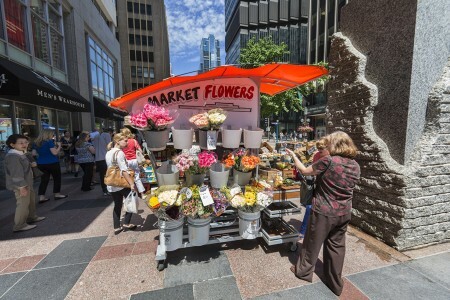 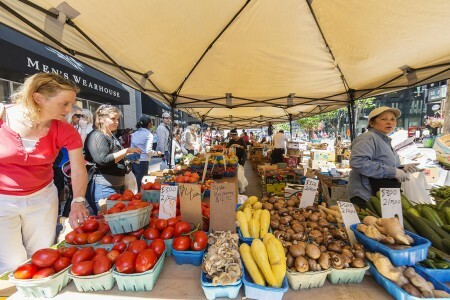 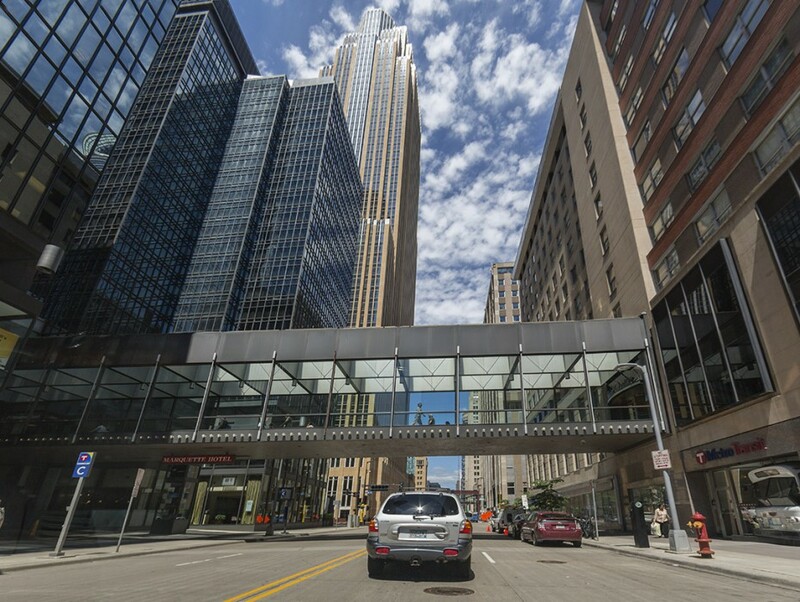 By day, throngs of professionals zip through the district’s winding, 11-mile skyway system, while more casual visitors meander the area’s favorite shops and cafes along Nicollet Mall. 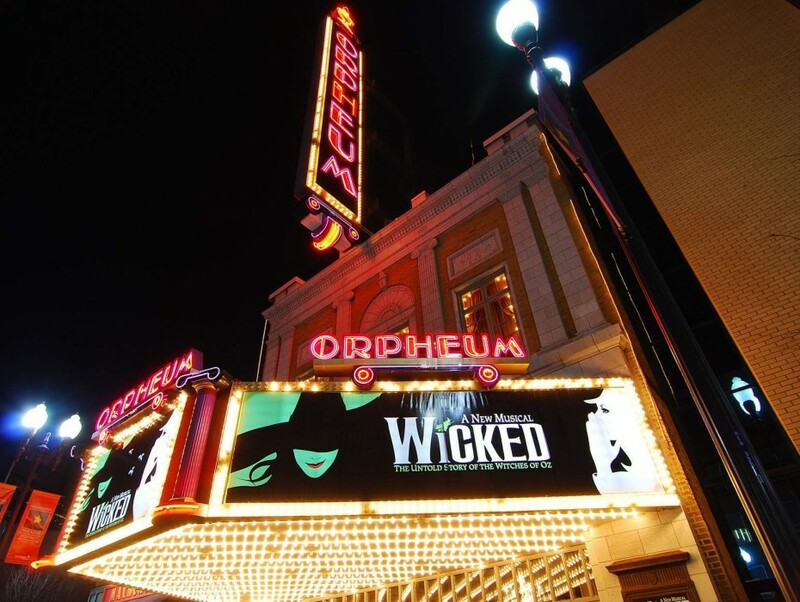 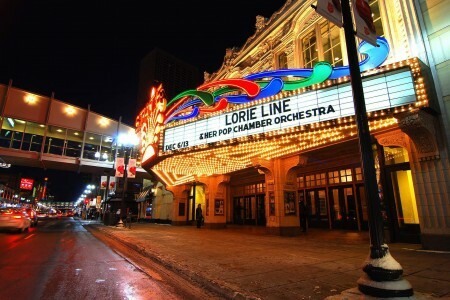 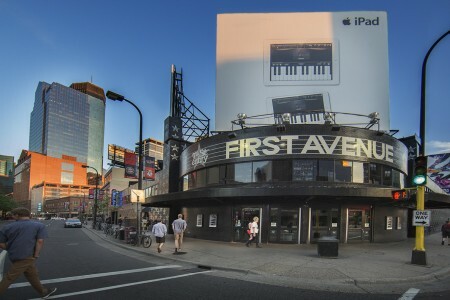 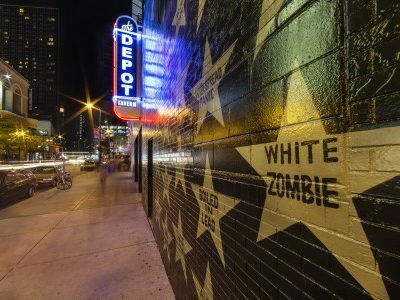 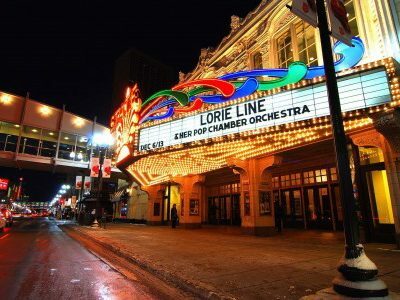 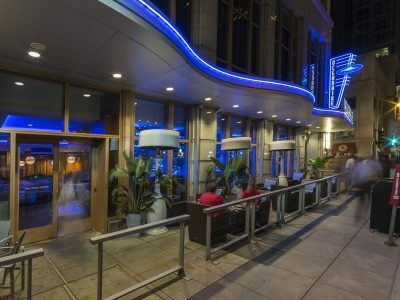 As the sun sets, the bright lights of Hennepin Avenue draw a whole new crowd to its collection of trendy bars and restaurants, independent music venues, and world-renowned theaters. 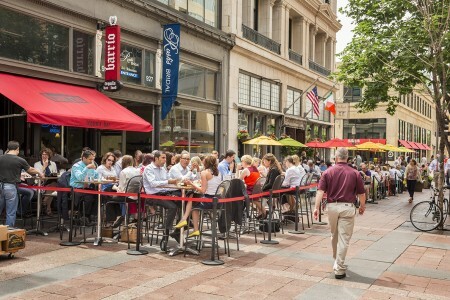 Like the busy lives of its residents, the Business District is constantly changing and adapting. 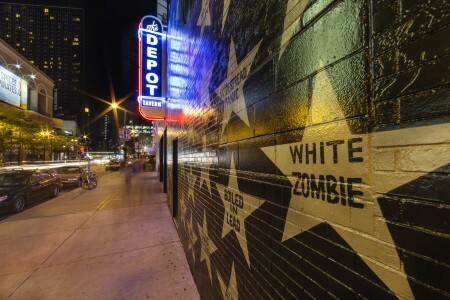 For decades, the neighborhood has witnessed large waves of urban renewal and renovation. 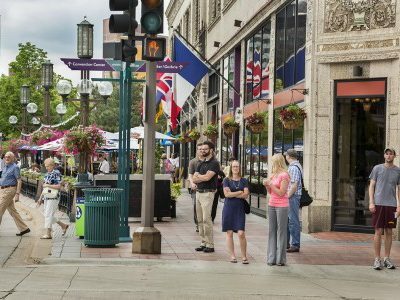 And with even more plans for improvement currently underway, including a redesign of the iconic Nicollet Mall, along with a remodel of the Target Center arena, the neighborhood appears poised for strong growth and economic vitality for many years to come. 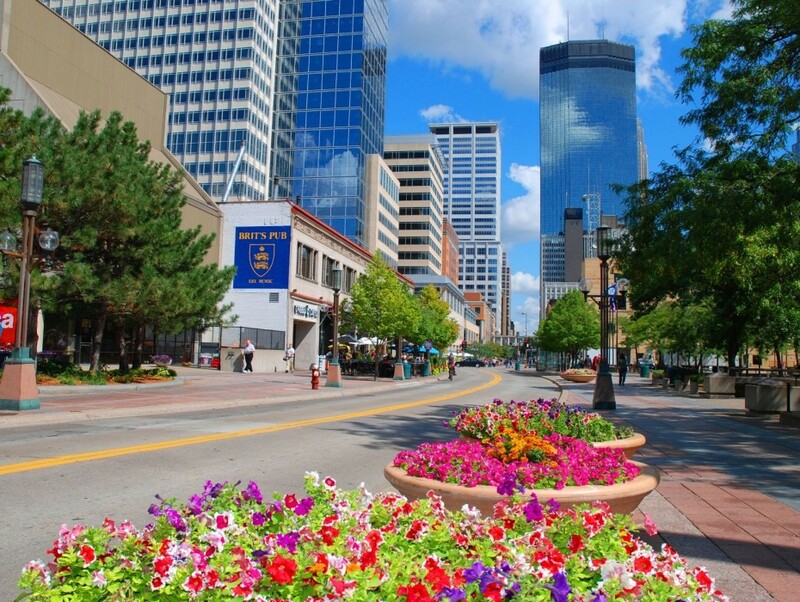 The downtown residential population continues to grow, now up to nearly 40,000. 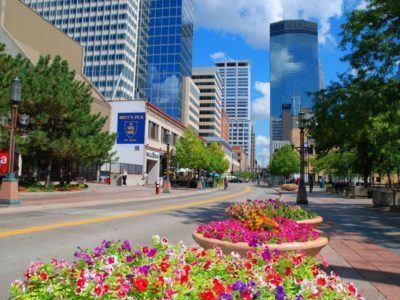 And the Minneapolis Downtown Council (MDC) is hard at work shaping it’s “Live Downtown” campaign to keep the momentum going strong as they move towards their 2025 goal of doubling the population.